Posted in: One photo post. 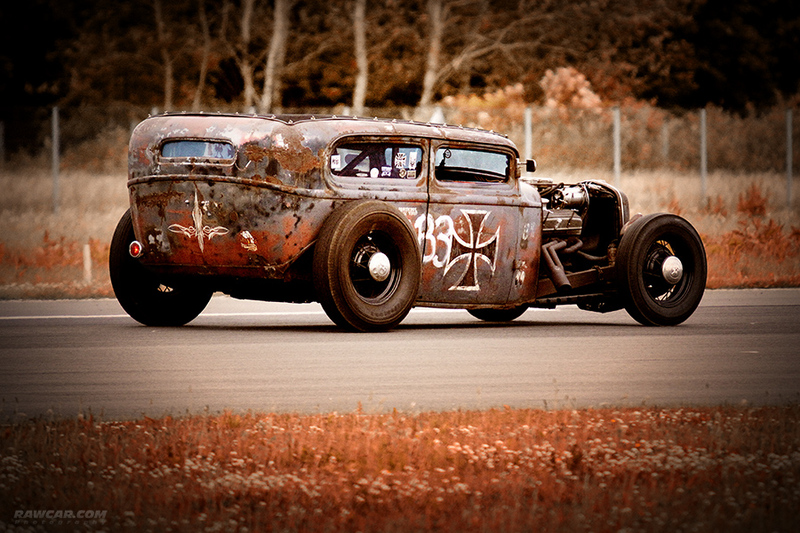 Tagged: custom, ford, hotrod, kustom kulture, ratrod. ← “Bye!” on German Art.